Rehab in Thailand is ideal if you want to achieve sobriety and overcome addictive triggers. Thailand is one of the best places in the world to visit for healthcare and the most popular country in Southeast Asia for medical tourism. It is easy to see why Thailand is considered so special – it offers high quality medical care at reasonable prices. Many medical procedures cost 40% to 60% less than comparable treatment in America and the EU. 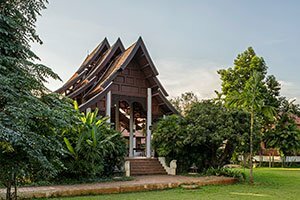 Bangkok, Phuket and Chiang Mai offer world-class medical services but it is only in recent years that Thailand has gained a reputation for offering a number of highly rated rehab centers for recovering drug and alcohol addicts. The rise in popularity of Thailand’s drug rehabs may be due to some celebrities who have spent time at Thai rehab centers in Chiang Mai and Chonburi Province. Rehab in Thailand ranges from luxury residential treatment clinics in rehab resorts to extreme buddhist drug rehab with monks based in a monastery. 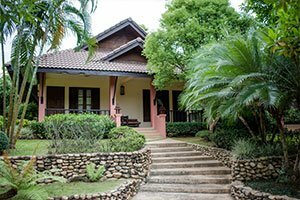 Thailand’s leading drug and alcohol treatment centers are up to international standards and offer quality accommodation in exotic surroundings. Luxury rehabs in Thailand are very much like 5-star resorts and just as comfortable, with one exception – you won’t find a mini-bar here. In fact, you will not have access to a single drop of alcohol as they are typically located far away from the bars and nightlife for which Thailand is famous. 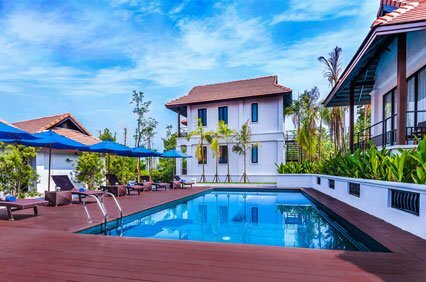 Despite the comfort and luxury associated with high-end Thai rehabs, they are significantly cheaper than those in the West. They usually have better facilities, and high staff to patient ratios. Above all, the treatment programs and methodologies employed by some of the leading rehabs are recognized as being among the best in the world. Most claim high success rates and quality aftercare programs, with remote support and sober living facilities attached to primary inpatient treatment facilities. For those with a limited budget, basic resort style treatment centers and houses offer an affordable alternative. The quality of some cheap Thai rehabs and addiction recovery centers has been called into question at times. If you’re considering choosing a Thai rehab simply because of the low price, you might be disappointed and not receive the level of care you expected. It is advisable to seek advice before committing to a treatment center program. 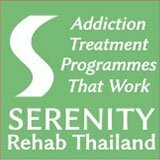 Looking for A Rehab in Thailand? Ask Us for Independent Advice! Another consideration should be whether the rehab you are considering is licensed by the Ministry of Public Health. There are some rehabs that operate without a licence and without supervision. This is of most importance where a detox is required and inadequate medical supervision is in place. A detox should always be performed under the supervision of qualified medical professionals. If something goes wrong, what comeback do you have if your treatment center of choice is ill-equipped to deal with a medical emergency? If privacy is important and you don’t want anyone to know you are attending a rehab center for addiction, Thailand is an ideal choice! Most treatment facilities are well regarded all over the world for safeguarding the privacy of their guests. 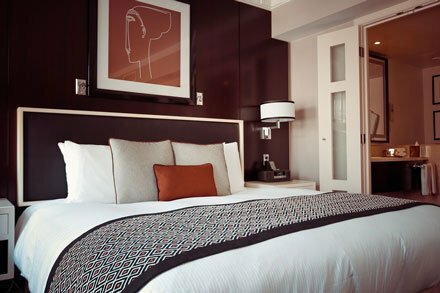 You are guaranteed complete anonymity during your stay. You can also undergo treatment under a pseudonym; there is no reason to reveal your real identity to anyone if you choose not to. You could always tell your friends and co-workers that you are off to an exotic vacation in Thailand and it wouldn’t be a lie! 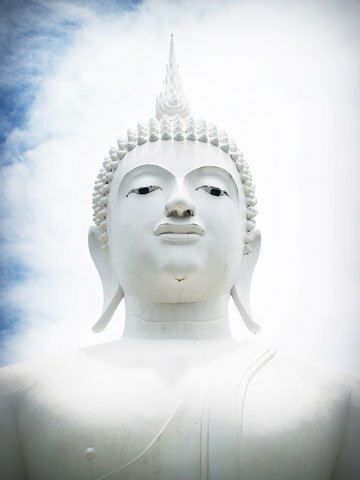 Why Choose Thailand for Addiction Recovery? There are many reasons why you might want to recover from addiction at a Thai rehab. They provide a unique and interesting experience in a country with a rich and diverse culture. Many Thai rehab centers focus on alternative therapies like mindfulness and meditation. You can also enjoy a Thai massage that rejuvenates the mind, body and soul every day during your stay at the rehab. This can help you deal with your withdrawal symptoms more effectively. 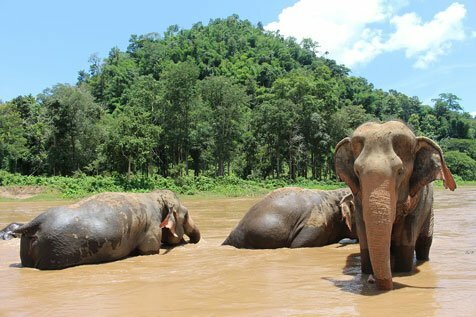 Thailand is also a naturally beautiful country. The weather is sunny and warm throughout the year – something that can help keep you motivated to try harder to shake off the addiction during the rehabilitation program. You can expect to feel optimistic and regain the self-belief and self-esteem that you may have lost because of your addictive behaviors. You will feel encouraged to do your best to succeed, and regain control of your life. You will be able to stay away from all temptations and stresses of everyday life and devote your energy to getting better. Thailand is also a great place to live and work, which means most Thai rehabs are staffed by some of the most qualified medical experts and specialists from around the world. The low cost of Thai rehabs has made them more accessible. 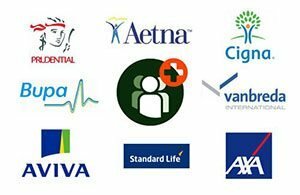 Some are also recognized by health insurance providers so if your policy will cover the cost of addiction treatment, you may well be covered for residential rehab in Thailand. It can get very hot in Thailand during the summer. This should not be a problem as most rehabs will have air conditioned rooms. Some people get home sick during an extended treatment episode, especially those who have rarely left their local area or traveled abroad. You may not like Thai food. Most of the leading rehab centers offer international cuisine for all tastes but it might not be what you are used to. If you are very fussy about your food, this may be a problem. Following your stay at the Thai rehab, you will have to readjust to life back home. 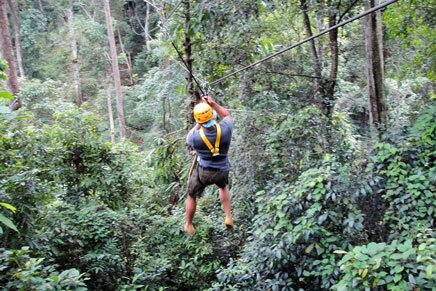 You might feel a bit down about getting back to familiar surroundings after your stay in exotic Thailand. The best rehab in Thailand is the one that can help you overcome your addictive behaviors. The cost of a rehab center should not be your only consideration. When assessing the options you should consider the suitability of staff members, medical services on-site and the amount of therapy you can expect to receive. We can help you find the right rehab in Thailand for your drug or alcohol addiction. Rehab placement advisers can provide you with all the information you need so you can make an informed decision when choosing a rehab based on your individual needs and circumstances. We can even help make arrangements for you so that all you need to do is turn up at the rehab center on the appointed day. Need Help? Confidential Advice About Thai Rehab Clinics. Thailand’s rehab centers are mostly located in Chiang Mai. Addiction recovery programs are also available in Chiang Rai, Koh Chang, Hua Hin, Chonburi and Phuket. They all offer drug and alcohol treatments but some specialize in the treatment of mental health and compulsive disorders. Some rehabs in Thailand are not well equipped to deal with a detox and withdrawal stage of recovery. You should get advice before committing to any treatment center program . Miracles Asia is a boutique rehab that offers customized treatment for addictions and mental health disorders in a luxury setting. The Beach Rehab Thailand provides effective treatment for substance abuse disorders and dual diagnosis at a beachside location. The Dawn Medical Rehab and Wellness Center specializes in the treatment of drug and alcohol addiction and mental health disorders. Siam Rehab is an affordable addiction treatment center with a holistic and personalized program in a supportive environment. DARA offers a drug and alcohol treatment program that is Mind, Body and Soul focused in a tranquil and natural environment. The Cabin is Asia’s largest addiction treatment provider that uses modern and holistic treatment to bring lasting recovery. Lanna Rehab provides treatment for substance abuse, addiction and underlying psychological issues. The Edge rehab is a treatment center that addresses addiction and behavioral issues in young men aged 18-26. 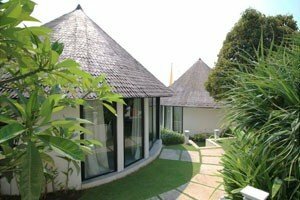 Hope Rehab Thailand is a drug and alcohol treatment center located in a safe and comfortable environment. Want to know more? Contact us for up-to-date information on rehab centers in Thailand. It has been said that Wat Thamkrabok runs “the toughest drug rehabilitation regime in the world”. Located 140 km (87 miles) north of Bangkok, it claims to have treated more than 110,000 people since it started its program in 1959. The conditions at Thamkrabok Monastery are very basic even by local standards. It is not a western-style treatment center or holiday resort where you can expect to relax. Wat Thamkrabok is an institution run by Buddhist monks and nuns. You will not find anything else like it in Thailand or the rest of Asia. You should be extremely cautious of anyone that makes claims about the monastery. 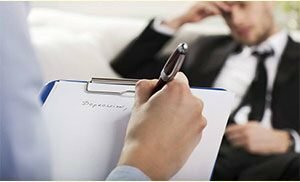 Professionals working in the addiction treatment industry do not recommend Wat Thamkrabok as a realistic option for addiction recovery under any circumstances. Anyone who chooses to attend does so at their own risk! Free and confidential advice 24/7.